In the recently announced Sophos’ 2017 malware forecast the researchers explored the specific malware designed for Android devices. Sophos analysis systems processed more than 8.5m suspicious Android applications in 2016. More than half of them were either malware or potentially unwanted applications (PUA), including poorly behaved adware. The Sophos statistical analysis comparing the ratio of malware to potentially unwanted applications (PUA) across Windows, Mac, and Android illustrates a trend we’ve been seeing for some time: attackers are heavily focused on Android devices. The analysis also shows the bad guys using PUAs to slip past security sensors and penetrate Android and Mac devices. While Windows continues to be the most-targeted of all operating systems, but the ferocity against Android is clear. And, the more open the system, the more susceptible it is to malware. On the other hand, if the system has its own app store such as Mac and Android – or undergoes a system or human review – then malware writers will use PUA instead of malware. 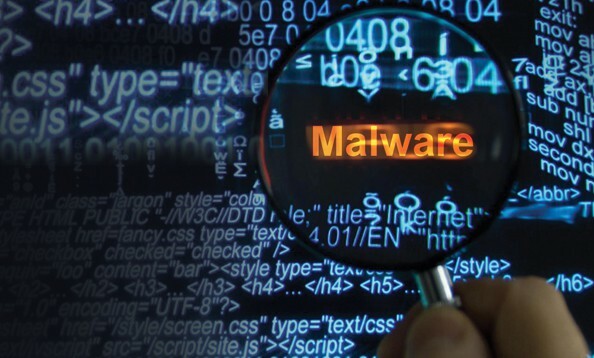 Malware writers see PUA as a way to more easily bypass security systems and achieve the same end goal they have with other malware – making money. Of everything targeting Windows, 6% were PUAs while 95% was straight-up malware. Of everything targeting Android, 75% is pure malware and 25% were PUAs. Of everything targeting Macs, 6% was pure malware and 94% were PUAs. While malware is designed to do harm, PUAs fall more into the nuisance category: annoying apps that run ads and pop-ups until you finally uninstall them. In addition to malware, Android was found vulnerable to a variety of hacking techniques. In one such case, researchers found that attackers can crack Pattern Lock within five attempts by using video and computer vision algorithm software.